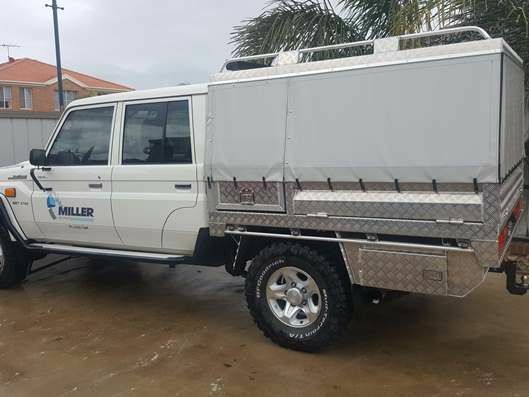 We can custom build a ute tray to suit any and all of your needs, our trays are made out of 6mm aluminium for the base and 3mm aluminium for the walls. All of our trays are made from structural grade aluminium to be strong enough to handle any off-road situation and any kind of heavy load cargo, it is designed to be super strong yet incredibly lightweight. If you can imagine an ideal design, we can turn that design into a reality.